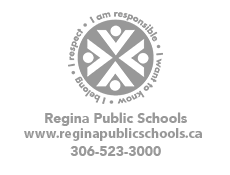 Please note: Police information Checks become the property of Regina Public Schools. Copies will not be provided for other use. Volunteers who were utilized during the past year and who have a satisfactory PIC on file do not require a new PIC for this school year, unless volunteers have not been utilized for more than 12 consecutive months, in which case a new PIC must be obtained. In July, 2010, Canadian police services announced mandatory changes to the way in which Police Information Checks (PICs) will be processed. Implementation of this process resulted in more PIC applicants being required to submit fingerprints to Ottawa for processing. A volunteer who is identified as requiring fingerprints will be advised by the City Police or other police service, as the case may be, at the time of applying for a records check. The volunteer will be requested to submit a letter from the school indicating that he/she is applying for a records check in support of his/her request to volunteer at the school. This letter serves two purposes: (1) it confirms the relationship of the applicant to the organization/ school, and (2) it allows for the fingerprint report fee to be waived. 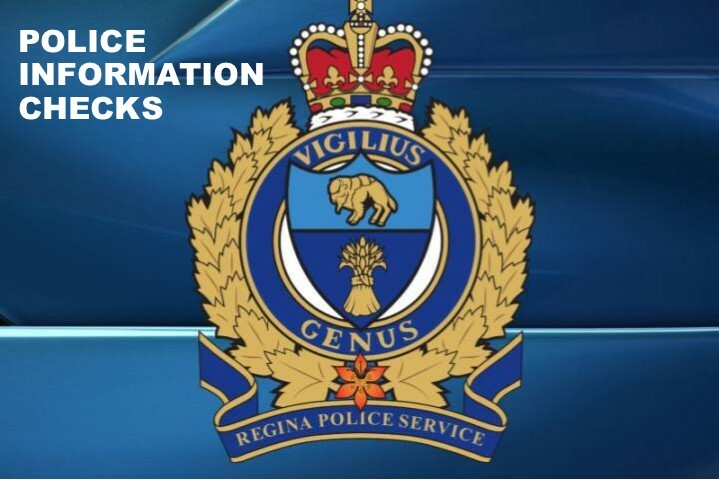 Regina Public Schools Administrative Procedures relating to police information checks are available here (#402) and here (#403). Police information check forms are available from the volunteer's local police service. Regina residents, please visit the Regina Police Service website for more details. If you reside outside of Regina, you must obtain your police information check from your local RCMP detachment or police service. Please contact your local school administrator if you have any questions.